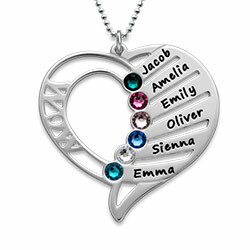 We spend so much time capturing special moments in photographs why not turn one of your best shots into a pendant? 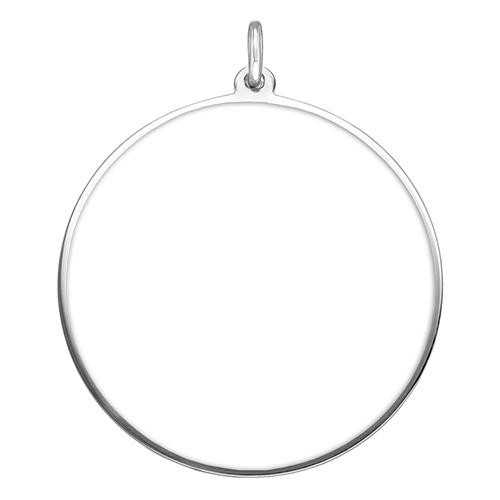 That’s exactly what you can do with the Round Photo pendant. 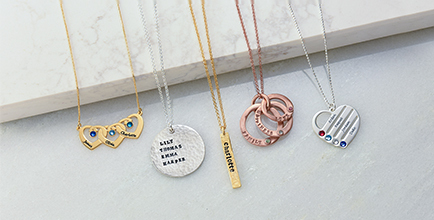 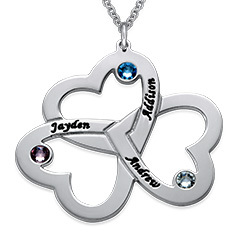 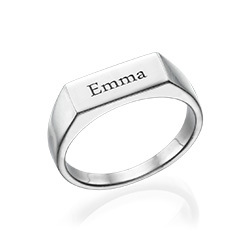 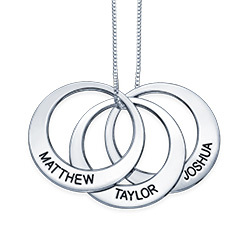 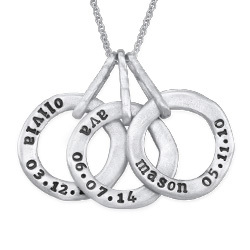 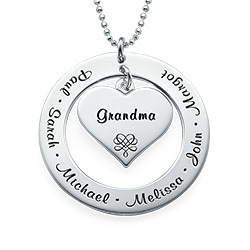 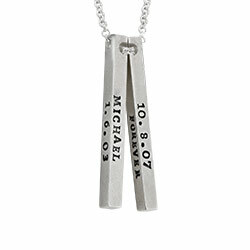 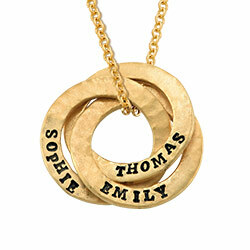 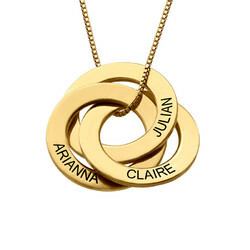 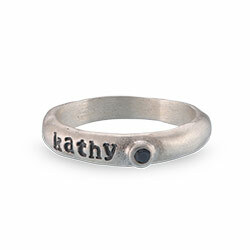 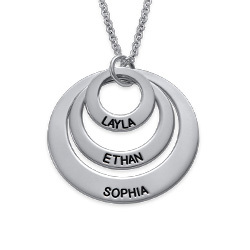 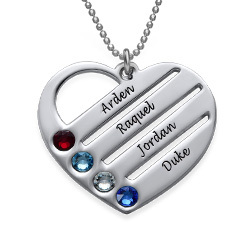 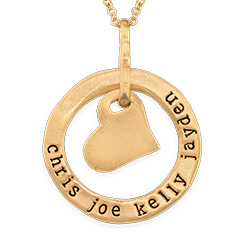 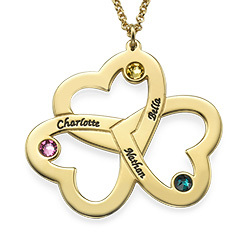 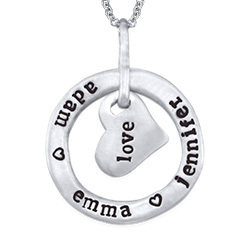 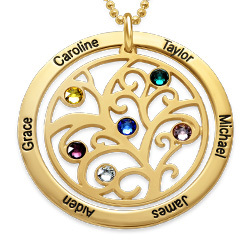 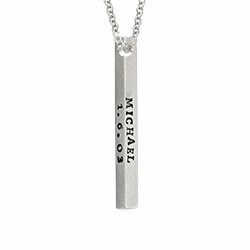 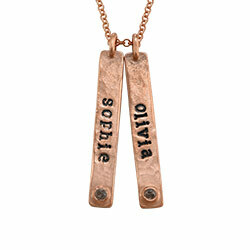 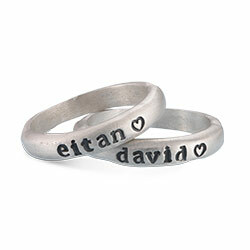 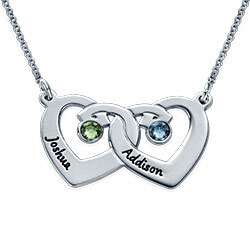 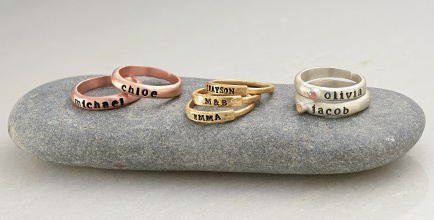 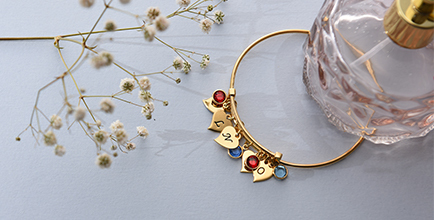 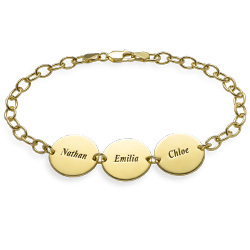 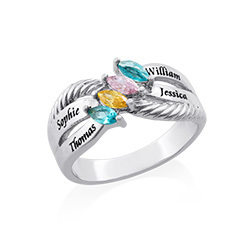 To make the photo necklace even more special, you can have a personal message engraved on the back. 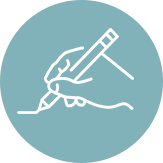 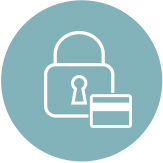 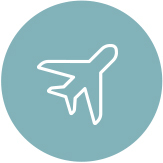 All you need to do is upload your favorite, meaningful picture and your personal words, and we’ll take care of the rest. 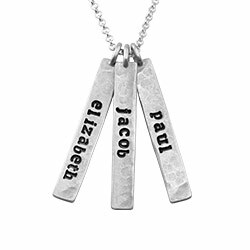 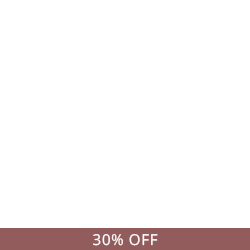 Gift this picture necklace to a loved one and they will treasure it forever.